It's got Google Maps built in, so provided you can get a signal it will tell you exactly where you are anywhere in the world. It can work out the route to your destination and tell you how long it will take. The iPhone gets all its information from the Internet so live traffic updates are included. Since it’s connected to the Internet you can search for things like business addresses and send emails. If I have it on me I can’t get lost, and it even makes phone calls. 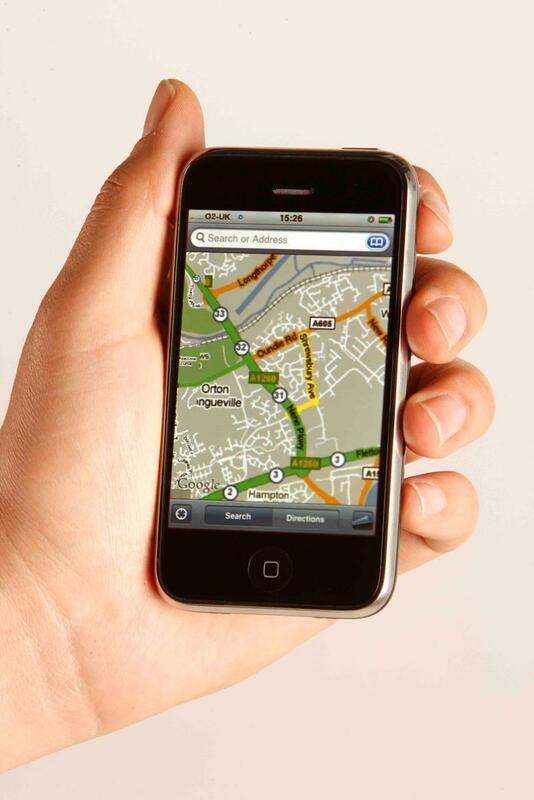 The iPhone can’t talk you through the route like proper Sat-Nav which is really annoying. It knows where you are and has maps so it should be able to do this. Instead you have to stop, take your gloves off and then find out where you should go next. If you don’t think of the iPhone as your main navigation device, but instead think of it as a great back-up it’s fine.